Virgin Media has released its figures for use of BBC's iPlayer over their cable boxes – and there have been an impressive 10.5 million views since it arrived in June. The BBC iPlayer has been a huge hit on multiple platforms, but the move into the cable market – where access is through the red button or the EPG – has been a big hit. 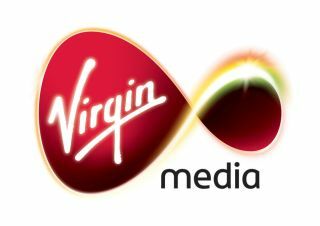 Virgin Media has 3.5 million TV customers, which suggests that an average of 3 programmes per viewer has been streamed via the service. Favourites like Eastenders and Doctor Who topped the charts for the most watched programmes, although the presence of Two Pints of Larger and a Packet of Crisps at six (and ahead of The Apprentice) is slightly worrying. "These early figures indicate a real appetite from viewers to access BBC iPlayer via their TVs and catch-up on their favourite programmes from the comfort of their living room," said BBC Controller of TV Platforms Rahul Chakkara. "This initial success on Virgin Media,underlines the multi-platform appealof BBC iPlayer proposition."